The College offers a highly successful and much sought after Transition Year as an option for students who are currently in Third Year. 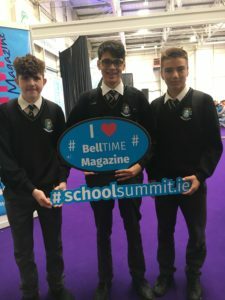 Transition Year benefits students in very real ways, helping them to develop personal responsibility and maturity, gain experience of the world of work and make more informed subject choices. They cope better with the demands of Leaving Certificate study by maintaining the academic momentum between Junior and Senior Cycle. The year offers students space to learn and mature, whilst also providing them with experiences of a wide range of different and interesting activities. In Transition Year, students of St Mary’s College will mature as individuals and have an increased confidence in their life choices. They will also take responsibility for their learning and decision-making. We also hope that they will develop strategies in an active and experiential way, which will help them to become better students. At the end of Transition Year, they should be aware of the value of education in preparing them for the ever-changing demands of the adult world. They will also gain some valuable insights into the world of work through the work experience programme. In Transition year students will maintain the academic momentum between the Junior and Leaving Certificate programmes. Religious Studies, Irish & Celtic Studies, Literature, Media, Drama, Mathematics, German, French, Business & Enterprise, Social & Personal Development, History, Geography, Science, Art, Information Technology, Home Economics, Music, Technical Graphics. 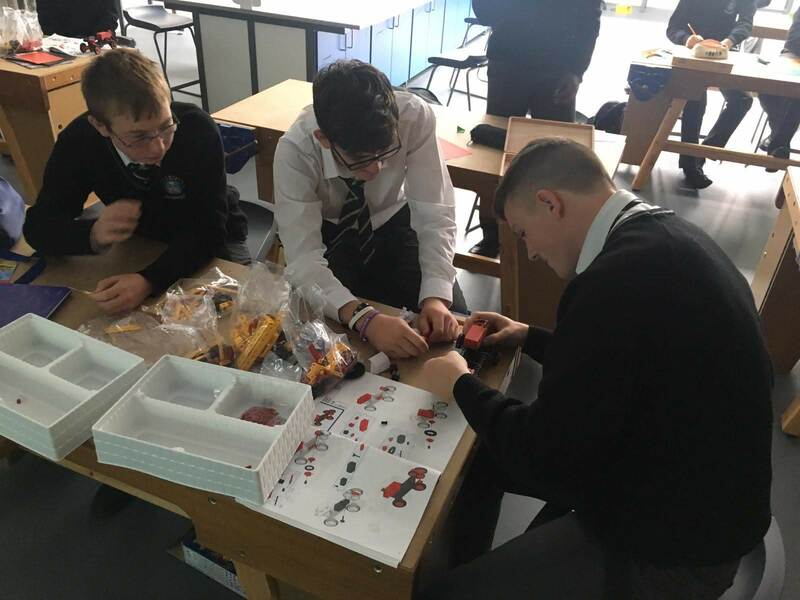 Transition year is also a fun year during which students experience a wide range of different and interesting activities as can be seen in the pictures to the right. 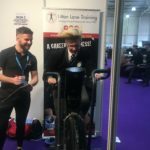 “To promote the personal, social, educational and vocational development of pupils and to prepare them for their role as autonomous, participative and responsible members of society. ” Department of Education and Science. 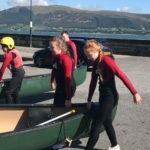 Induction Day at an Adventure Centre, Driving School, Song School, Road Safety, Schools Across Borders, Mini Company, Visits to a variety of places are organised including in the recent past: Theatre, Art Galleries, Irish Aid, Kilmainham Gaol, a working Farm, a Bog, Orienteering, etc. Students are encouraged to take up a leisure pursuit or give more time to a hobby that they enjoy. Transition Year is also a year when a large amount of Charity Work is done. In the recent years in St Mary’s have raised money for St Vincent De Paul, The Irish Wheelchair Association, The Irish Cancer Society and Muscular Dystrophy, Ireland. Transition Year Students are encouraged to organise their own work placement in an area of work that they have an interest. Over the years many of our TY students have gone on to bigger and better things, some have even returned to teach with us in St Mary’s! Information on Transition Year applications will be made available to third year students in March/April of their Junior Certificate Year.